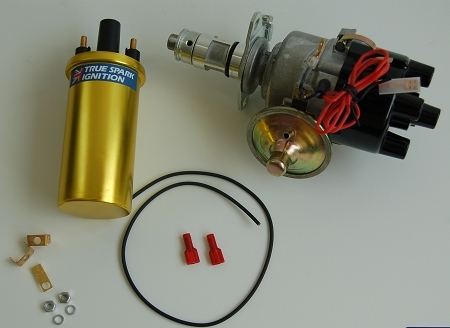 New True Spark Electronic Ignition Distributor. Fits MGA MGB MG Midgets and Spitfire 1500 from 1975 and later. Based on the 45D4 Distributor with state of the art electronic ignition system factory installed. 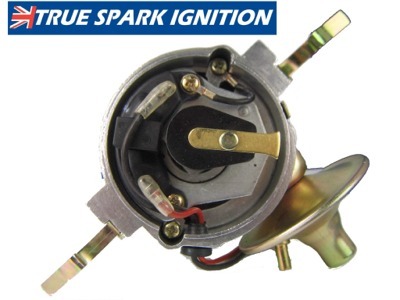 Electronic ignition system is high quality and Made in Japan. Negative Ground ONLY. We recommend using our 2.7 Ohm Sport Coil Part TT2981E as it maximizes the performance of the distributor. Later cars with Ballast ignitions need to change to an earlier type coil. 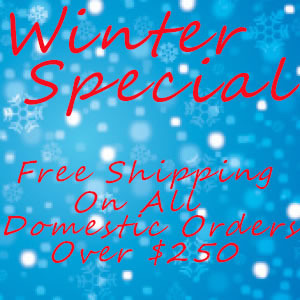 (2.7 Ohm to 3.0 Ohm) Special: Get the True Spark Sport Coil Free With the Purchase of the Distributor and FREE SHIPPING!.